One of the most common complaints among smartphone users is that their battery dies out too soon. Yes, we have devices with colossal 5,000mAh batteries, but they’re a rarity and have little more to offer than the battery life. Another way to address the issue is to integrate battery saving features into the OS, which is what Google has done. In Android P, we partnered with DeepMind to build Adaptive Battery, which prioritizes battery power only for the apps and services you use the most, to help you squeeze the most out of your battery. In Android P, Google partnered with DeepMind to build Adaptive Battery, which prioritizes battery power only for the apps and services you use the most. The feature is live with the Android P dev preview 2, and its effectiveness remains to be seen. 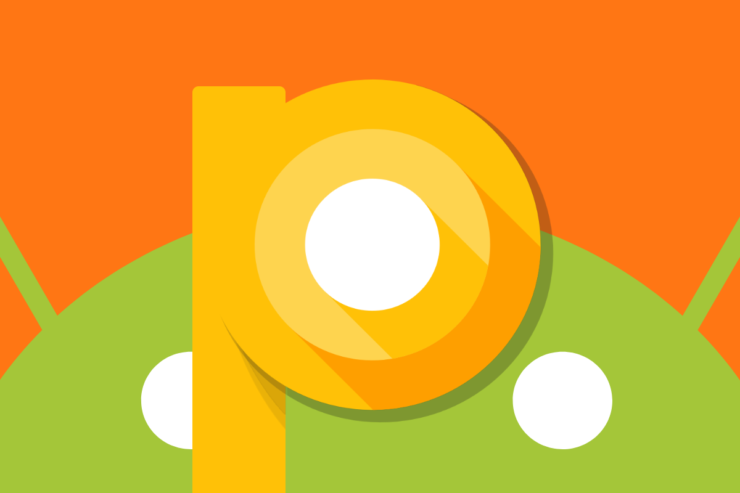 The rumour mill was abuzz with speculation that the Android P dev preview two would bring navigation gestures. They turned out to be true, as, Google has confirmed the feature at today’s keynote presentation. Swiping up from the bottom of the screen now brings up the system overview. The overview screen now displays apps horizontally, instead of vertically. You can also hold down on the bottom button and swipe left and right to switch apps. Android’s Smart Text Selection also now works in Overview mode, so you can copy text from another app without fully switching to it. A phone company that actively wants you to stay away from your device? Sounds a bit off, doesn’t it? It does, but that’s exactly what Google unveiled today at Google I/O. Upcoming new features in Android are going to help you get away from your phone and spend more time in the real™ world™. New features aimed at maintaining a healthy ‘digital wellbeing’ work to understand our habits, focus on just the important stuff, switch off at the end of the day, and find time for socializing away from the screen. The Android Dashboard will give you an overview of how you’re spending time on your device, including how much time you’re devoting to certain apps, how many times you unlock your phone and how many notifications you’re getting. If you think you’re spending too much time on an app, you can use the App Timer to set usage targets and remind you that you’ve had enough. Do not disturb is going to become more powerful with a new gesture. Turn your phone over so it’s face down and it will automatically enter DND, or “Shush” mode. Calls from ‘Starred Contacts’ will come through and everything else will be silenced. We’ve all attempted to check our phone once before sleeping and then proceeded to watch cat videos for hours. The new ‘Wind Down’ feature will turn on night light and DND, as well as fade your whole screen to greyscale, with the idea that it’ll put you to sleep, eventually. Android P will introduce with it one of the most interesting features we’ve seen in a smartphone so far; app actions. With app actions, Android will attempt to offer you suggestions on what to do next with your phone. The idea behind Actions is to help get to your next task (not just app) quicker. The example given is if you plug your headphones in, your phone will resume your favourite Spotify playlist. Another new feature Android P brings is Slices. Slices are UI designs from third-party apps that will exist, for now, only within the Android P search bar when you go looking for an action like that Lyft ride home. In this case, Android will surface the Lyft icon and the design of the actual app, and not just a mediation of it by way of the OS. It ensures that you don’t need to constantly switch between apps, get lost in social feeds, or otherwise perform four or five actions when just one or two will do. I’m waiting for the Android P developer OTA to hit my Pixel 2 XL and will report back any new hidden features I find.